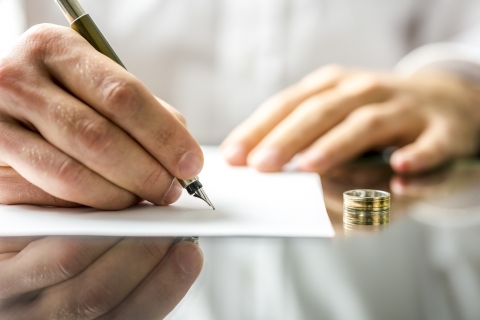 Divorce is a difficult life event often filled with headaches and hardships. One of the most contentious issues stemming from divorce is what to do with the family home. In many cases, it is difficult or impossible for a single spouse to maintain the home on his or her own; utility bills, mortgage payments and home repairs can become too financially burdensome to handle alone. In other cases, the couple may choose to sell the home together and split the profits, or one spouse receives a court order to sell the home. What options do I have for my house after a divorce? Should I sell my house fast? They can sell the home. One spouse can ‘buy out’ the other. The couple can continue to ‘co-own’ the home. What are the advantages and disadvantages of using traditional methods of selling my house after a divorce? The answer to this question depends on many factors, but it essentially boils down to how long you’re willing to – and can afford to – maintain ownership of the home. It also depends on whether you are willing to deal with the hassles and headaches that go along with making your house ‘market ready’ and selling your home. In the aftermath of a divorce, you may not exactly feel up to preparing your home to be viewed by potential buyers or dealing with inspectors and appraisers. Many couples believe that if they go through a real estate agent, they will be able to sell their home at market value and walk away from the deal with greater financial security. Unfortunately, a good percentage of these couples end up in even worse financial shape. Often, their homes remain unsold for months or even years while they continue to pay the mortgage on a home in which one or both of them no longer live. In many cases, they end up selling their homes for well below market value, and on top of that, they have to pay closing costs, escrow fees, commissions to their real estate agents, and other costly expenses. How can Cash For My House help me after my divorce? Pay real estate commissions, closing costs, transfer taxes, escrow and title fees and other expenses. Risk having your home sit unsold for an indefinite period. Clean your home or make expensive repairs. Showcase your home to a constant parade of strangers. Be responsible for your mortgage. If you’re asking yourself, “Should I sell my house fast?” or “Will Cash For My House buy my house for cash?” our professionals can help. We’re Jacksonville and South Florida’s leading house buyers and we really do stick to our mantra: We buy any house. To learn more, contact us online today. And, to sell your house fast, give us a call at 904-574-5737. 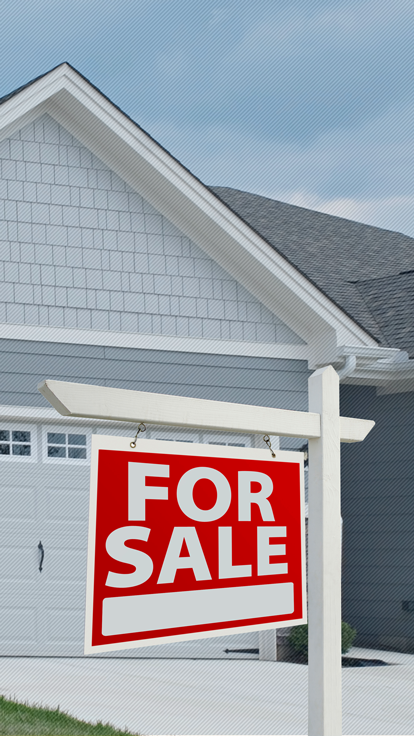 We Buy Any House - Get Started Today!